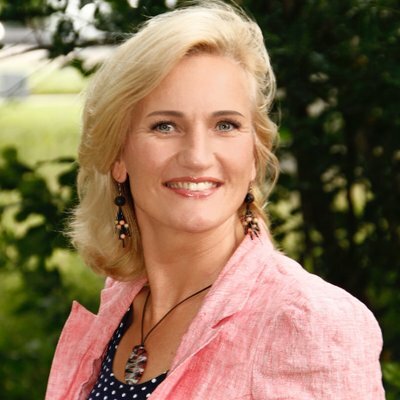 Jolanda believes Blockchain Technology can contribute to a continuous optimization of a transparent and more equal society, where everybody has access to the same true information. Her mission is to empower people with Blockchain insight and knowledge for great impact on business and society. Jolanda can help you gain insight in Blockchain Technology and the new possibilities this offers to your business. She presents in-depth Blockchain knowledge in an accessible manner and supports you in applying this to your own business situation. She offers her clients the expertise, attention and knowledge they need to reach sustainable results using Blockchain Technology.